Nordea says it will be the “first” bank in Finland to offer its customers an equity-based crowdfunding service. It has developed an online crowdfunding platform that will match entrepreneurs seeking financing with investors; and will be linked to a book-entry system. The service will be launched in the next few months. The bank says the funding can be in the form of a loan, donation or a subscription for shares. Because the service is equity-based, investors can subscribe for a company’s shares in a share issue. According to Nordea, crowdfunding is growing “vigorously across the world as a form of financing especially for start-ups and rapidly growing small companies”. 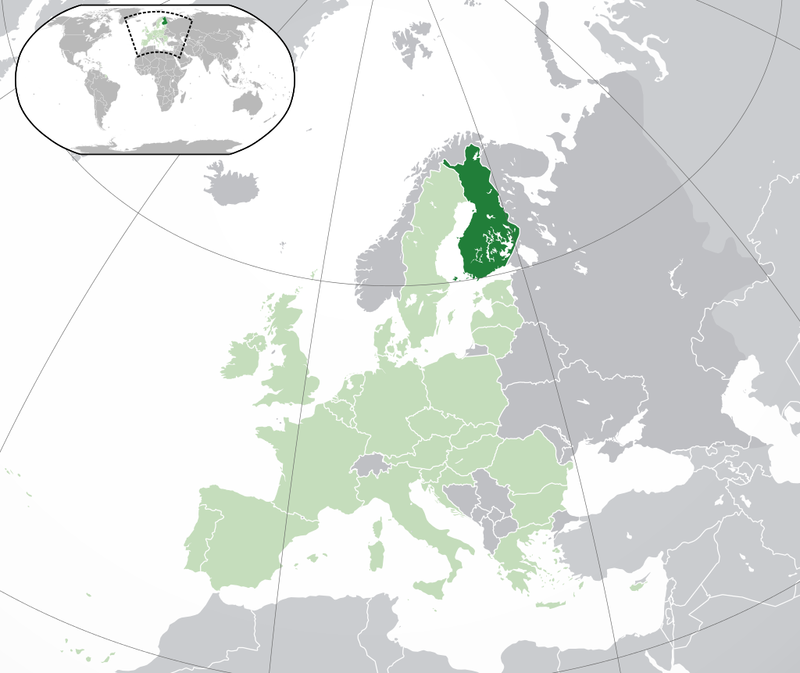 It adds that the “popularity of crowdfunding is rising quickly” in Finland. In 2015, crowdfunding was used to raise close to €85 million for various projects, an increase of almost €30 million on the previous year. Nordea says the Finnish parliament (Eduskunta) is currently processing a government proposal for a crowdfunding act that will create a “consistent set of rules for crowdfunding in order to allow this form of financing to operate and grow in Finland”. Another aim is to clarify the responsibilities of various authorities in supervising crowdfunding, “improve investor protection and diversify the financial markets”. The bank says crowdfunding projects will not fall within the scope of its investment advice, nor will Nordea provide investment recommendations related to participating companies, as Nordea will take the role of an intermediary between companies seeking financing and investors. Nordea has developed its online service in co-operation with the central securities depository Euroclear Finland and the Finnish software company Futurice. Joined by Asiakastieto, OP, Privanet and Tieto for a feisty fintech force.